Buying new furniture for your bedroom can be exciting, whether you are moving into a new apartment or you are remodelling your space. However, the process can also be scary because you don’t know the right design or type of furniture to buy. Besides, furniture is the focal point of a house, especially a bedroom. Therefore, you need to choose wisely. Unfortunately, most bedroom furniture is expensive, yet most people work on a budget. Fortunately, you can still buy bedroom furniture whilst still saving money and getting the best designs and models. 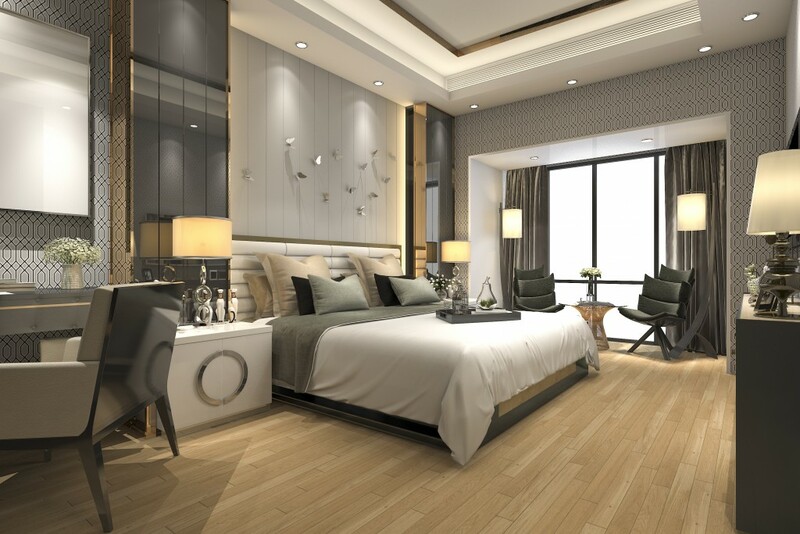 The following tips will help you maintain a modern bedroom without breaking the bank. You might feel confused by the variety of bedroom furniture available at furniture stores. Since you don’t know where to start when shopping for furniture, you can start by getting some inspiration from other bedrooms so that you have an idea of what you want. Read home decoration magazines, social media platforms, visit your friends, or check out interior design websites for inspirations on the most suitable bedroom furniture. You need to understand why you are investing in new pieces of furniture for your bedroom before you even start the buying process. It goes a long way in preventing impulse buying or purchasing furniture that doesn’t match your style or is irrelevant, which is expensive. Consider whether you are buying the furniture to last a lifetime, to refurbish used pieces with modern ones or to replace broken pieces of furniture. You can even consider disposing of the existing pieces of furniture if they are still in excellent condition so that you get extra money to buy new pieces, which saves on the cost by a considerable margin. Where you buy your bedroom furniture depends on what you want to do with it. You probably have the intentions of personalising the furniture if you buy it from a designer. However, you can save on the cost by buying from a thrift store where you can get old furniture and make it new and modern. One of the most significant contributors to overspending when buying furniture is buying too big or small bedroom furniture. To avoid this costly mistake and save money, buyers are advised to measure their bedrooms twice before making a purchase. You don’t want to spend a lot of money on a piece of bedroom furniture that doesn’t fit in the space. One of the best ways to save on cost when buying bedroom furniture is to research online. Check out customer reviews of the store you want to buy from, as well as on the quality of the specific piece of furniture. Be keen to know the colour of the furniture after delivery, if the pieces fell apart or if all the parts were packed in the box. 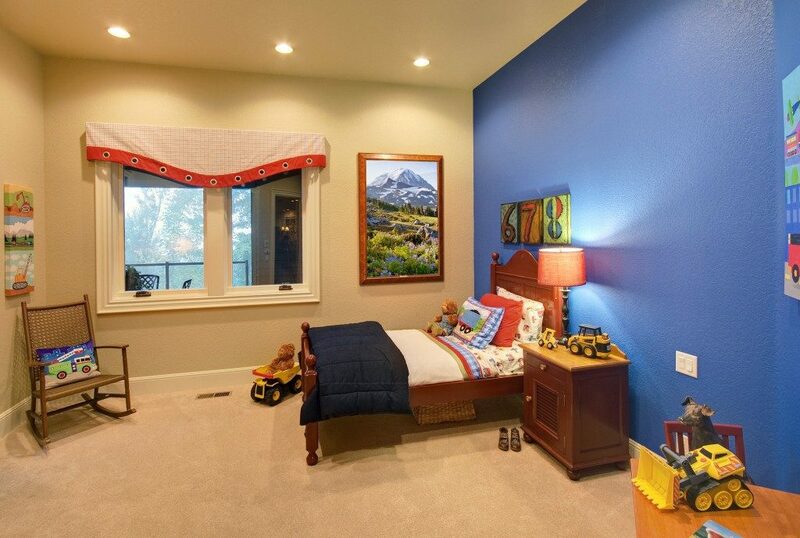 You can remodel your bedroom and make it appealing without hurting your budget. The process of buying bedroom furniture does not have to be stressful anymore. These tips will get you quality, yet affordable pieces of furniture for your bedroom.